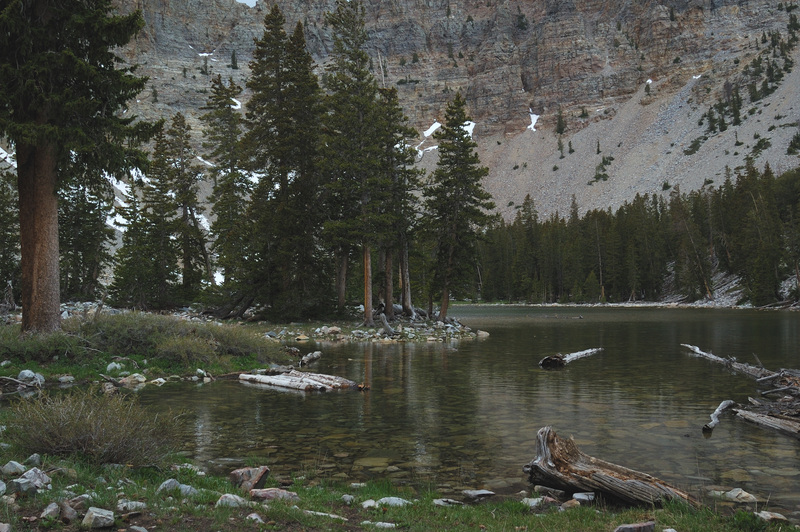 The Great Basin National Park Foundation, a 501(c)(3) nonprofit created in 1998, is the official non-profit partner of Great Basin National Park. The Foundation has raised hundreds of thousands of dollars which have helped the park create a new Visitor Center, maintain and increase access to park trails, preserve the cultural heritage of the Great Basin area through an oral history project, and expand the Park's astronomy programs. All of which eventually lead to the most ambitious venture to date—the planning, building, and oversight of the Great Basin Observatory. The Foundation’s goal is to engage and connect the public to Great Basin's spectacular wide-open scenery, dark night skies, cultural heritage and diverse native ecosystems. At the same time we help the Park study, enhance, preserve and protect these resources for future generations.